I am a Certified Mold Technician, trained and certified by the Environmental Solutions Association to conduct mold inspections and collect mold samples. I use the latest technology and equipment to perform Culturable and Non-Culturable mold sampling. A culturable sample is the method used to grow mold from spores collected on site. Using a Petri dish, an agar media, and one of the collection methods listed below, mold spores are deposited into the agar. The dish is then sealed, sent to a laboratory and given time (2 to 3 weeks) to grow. Non-culturable samples provide a more accurate picture of the mold present in the home or office. This method of sampling collects spores onto a slide which is then sent to a laboratory for concentration counts and genus identification. Results from these samples can be returned within 24 hours with expedited service. Non-culturable sampling does not allow for species recognition which is its major limitation. 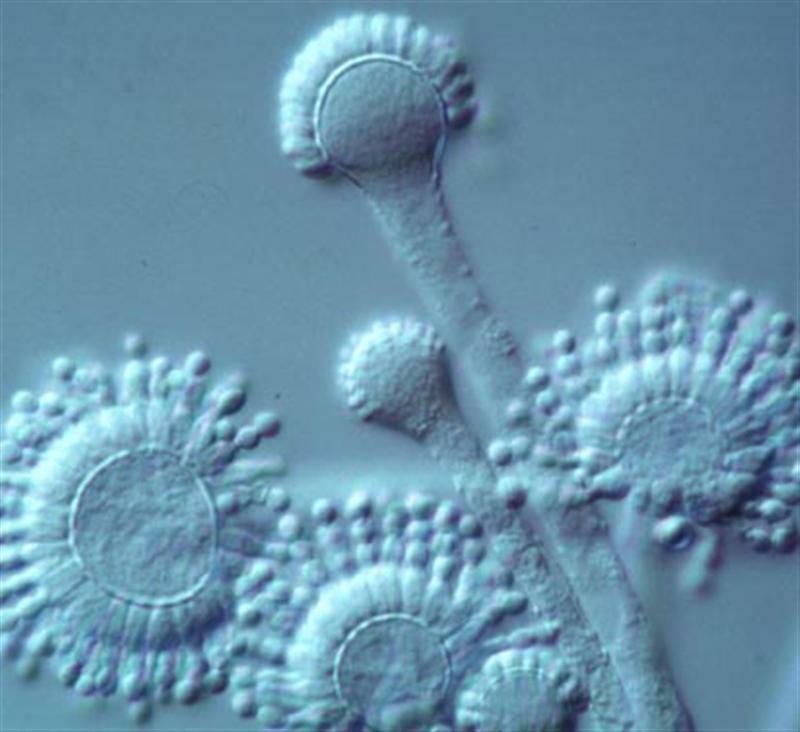 Samples may be taken from one area of visible contamination or as an air sample to determine the number of spores in the breathing environment. The Air-O-Cell/Micro 5 method is deemed the most reliable when attempting to determine if a mold problem exists. When using this air sampling method, a sample must be drawn from the area of suspected contamination, as well as from the outdoor environment. It is only through the comparison of the concentrations and species that a determination can be made of the possible mold infestation. The Air-O-Cell cassette has one major advantage; it can be used to determine the presence of Stachybotrys and other mold species inside wall cavities.